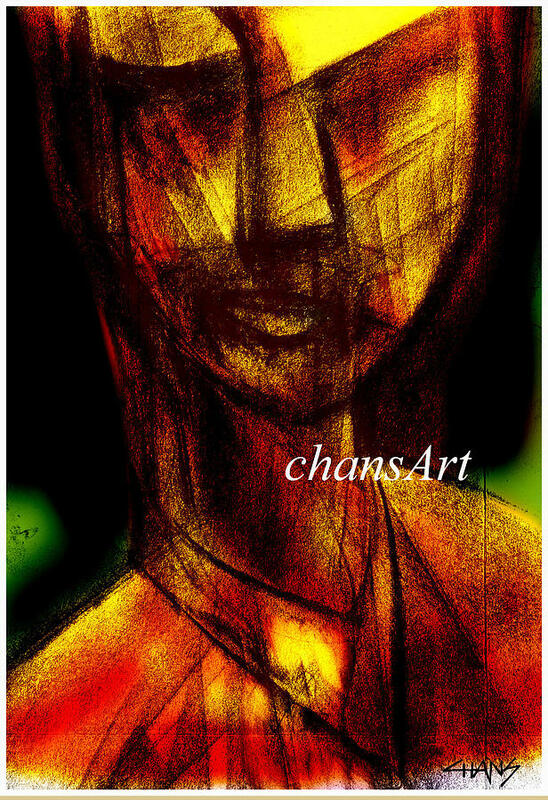 A 52 is a painting by Chandrasekharan Chans which was uploaded on July 16th, 2010. Great!!! Your gallery is interesting and powerful!! I really like your work!!! Haunting images. Great work. Thank you for your comment!